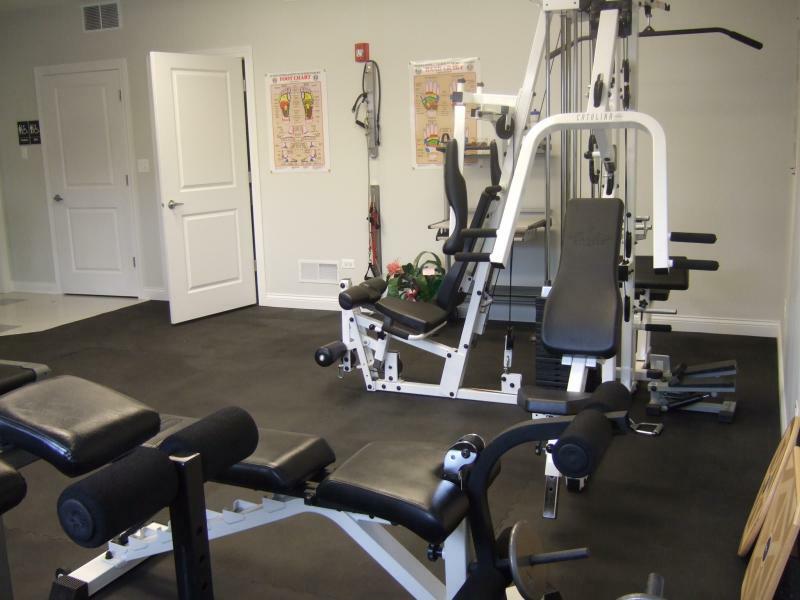 Lake County Health, Pain & Rehabilitation Center, S.C. This building was originally erected in the 1930's. It was formerly a grocery store, shoe store, and ceramic/florist shop. 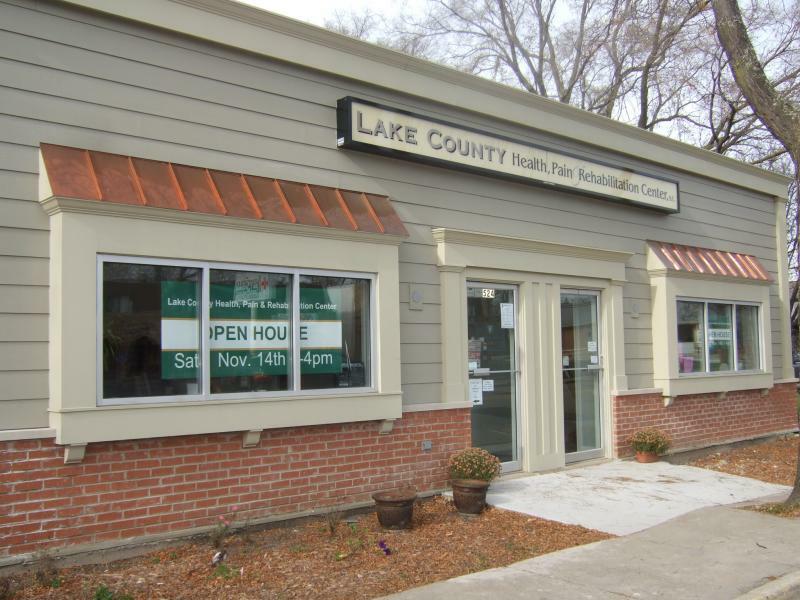 It is finally the new home of Lake County Health, Pain & Rehabilitation Center. Please feel free to tour our state of the art facility. No more pain? No excuses! Time to become strong again! If you're taking pain pills everyday then your body is trying to tell you something. Call us if you need us. We'll take care of you! Call to speak with Dr. Ramos, she will be happy to answer your questions. Have you tried massage therapy for those aches and pains? Prevent injuries from sports, raking, snow shoveling, etc. by allowing us to elongate the muscles and strip the knots out before you put them to the test. Don't forget to take care of your spine and muscles. Schedule your appointment today for a chiropractic adjustment. 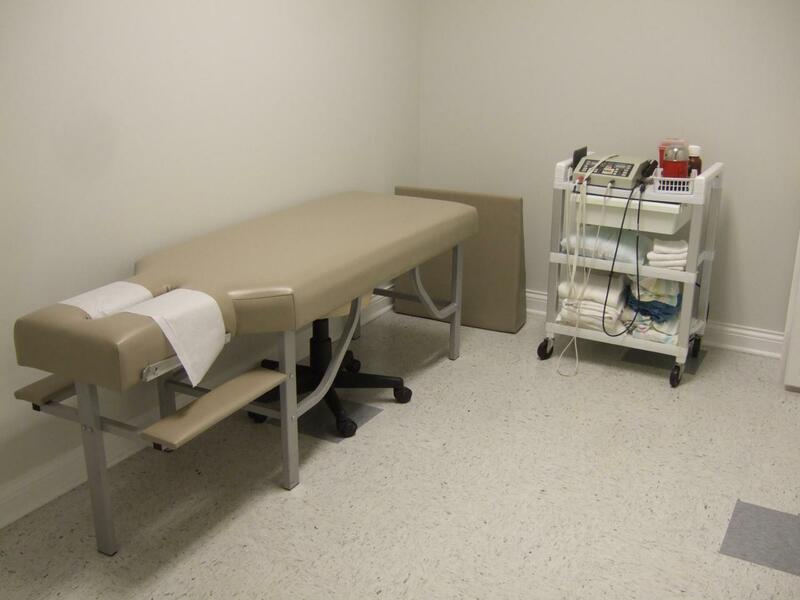 We can help you with all those aches and pains. A 1 hour massage is what you need. 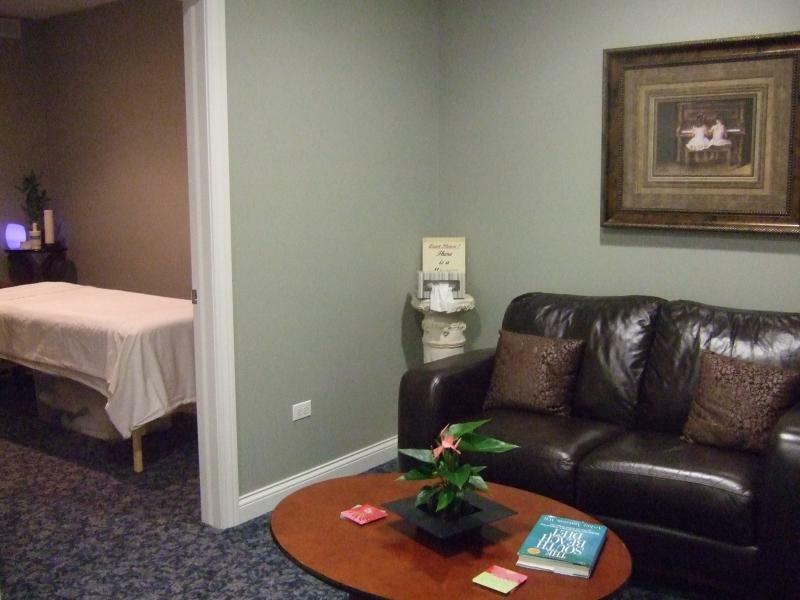 We have massage suites complete with a spacious, luxurious waiting room. Enjoy 60 full minutes of relaxation! Copyright 2009 Lake County Health, Pain & Rehabilitation Center, S.C.. All rights reserved.